Jules and Jules ready to coach! 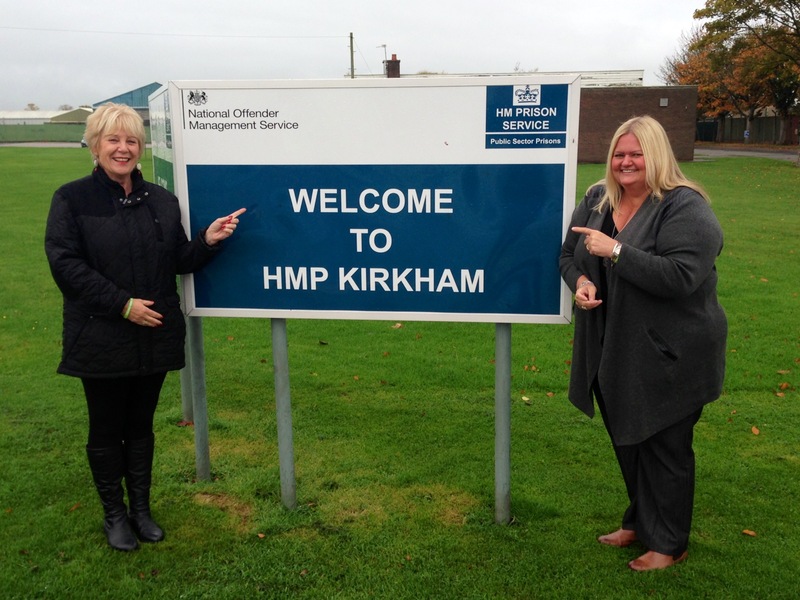 CIAO started at Kirkham, an open prison near Blackpool, on 25 November. After the introductory session 10 out of 13 men signed up for the 1st of 2 cohorts and coaching began that very afternoon.